Gordon Castle is located on the lower River Spey and was historically the principal seat of the Dukes of Richmond and Gordon and dates back to the 1400s. 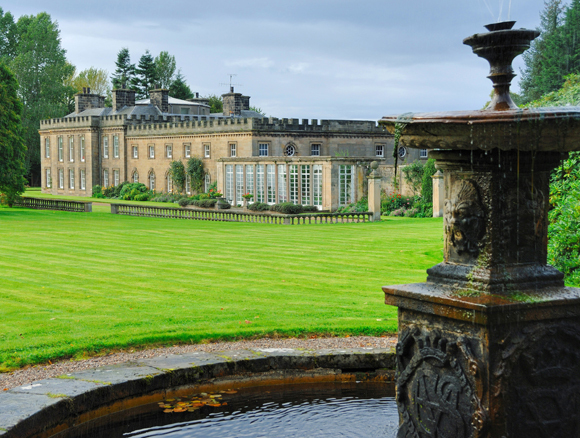 This was one of the largest houses ever built in Scotland. Today, only one wing remains (east) and it has been converted into a comfortable country house in its own right. 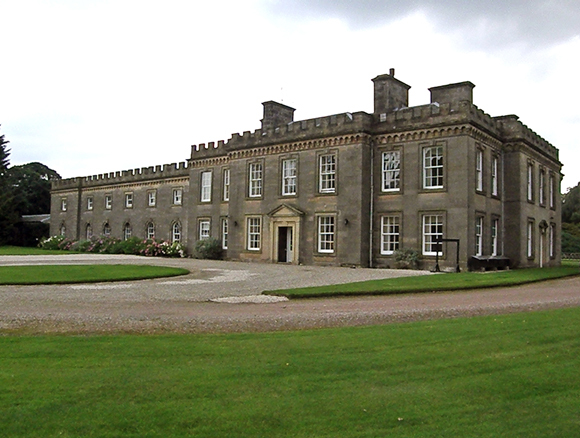 The Castle is situated in secluded grounds but just 50 miles from Aberdeen and Inverness airports. 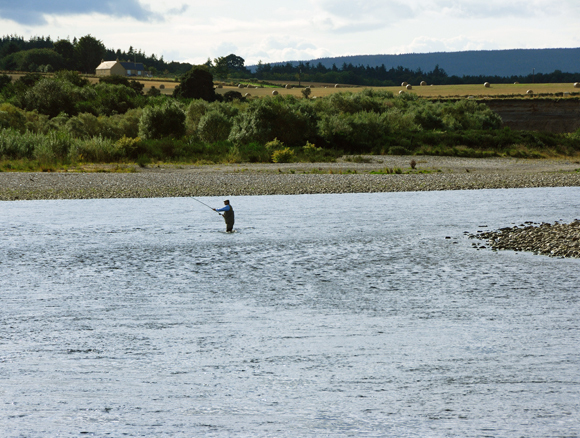 The River Spey is one of the “big four” Scottish salmon rivers and the Gordon Castle beats are amongst the most famous in the world. Spread over 8 miles, its 8 beats of double bank salmon fishing are together probably the largest prolific salmon fishery in Britain. Each beat has its own ghillie and is fished by between three and six rods, with most beats being for six rods. Fishing is with fly only, and a largely catch and release policy for salmon and sea trout is in force. 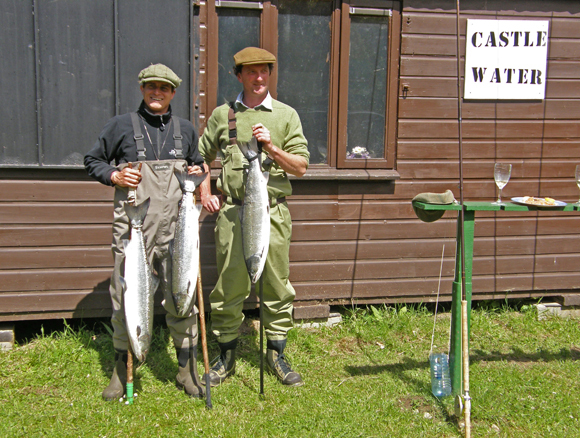 The Estate has a variety of fishing available throughout the year, which varies in price depending on the time of year. Limited Roe deer stalking is available by arrangement. 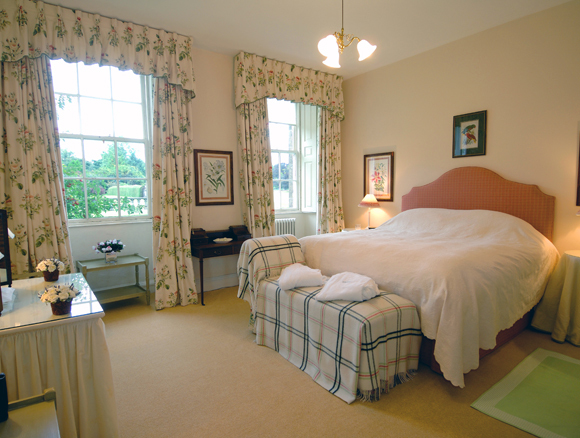 Gordon Castle has eight beautiful double or twin bedrooms, together with two further single bedrooms. Each has its own well appointed bathroom finished to the highest standard. All the bedrooms have been individually decorated to create an elegant, warm and extremely comfortable stay. The beds are huge, the linen crisp and the towels large white and fluffy! The personal touches ensure that all who stay feel that they have experienced a truly memorable and special time. Guests will feel spoilt, comfortable and cosy as well as grand. 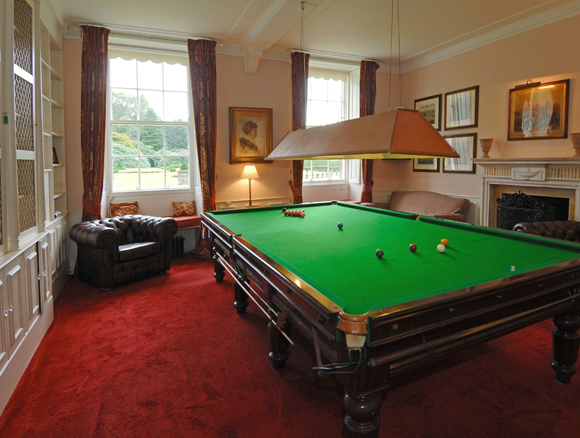 The Castle has numerous living rooms on both floors for guests to spread out, including drawing room, study, billiard room and two large entertaining rooms. Satellite television is available in three of the living rooms and a computer with Broadband Internet is in the study. There is a lift for those unable to use the stairs. The gardens are large and private and include a tennis court. The Castle is fully staffed, providing friendly service and delicious food. Other smaller, self catering properties on the estate are also available.